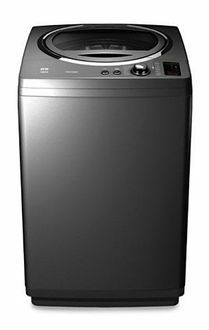 The prices of electronic home appliances are going down day after day. Whether you decide to buy a feature rich LED television or a washing machine, they easily fit within your budget. As a result of this, the demand for different appliances has also gone up. 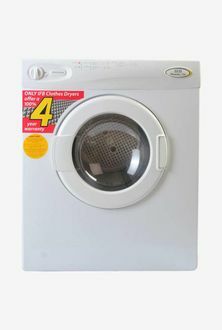 If you talk about washing machines, you will notice that there are several manufacturers of such products in the market. Some are internationally acclaimed names such as Samsung, Bosch, and IFB. 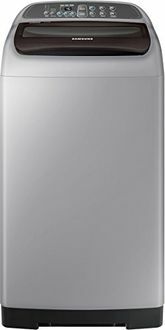 At the same time, there are also some popular Indian brands such as Videocon and Onida. 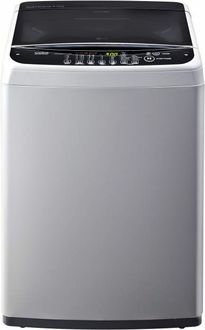 Check the price list of 59 Washing Machines below Rs. 20000 updated on 20th April 2019. 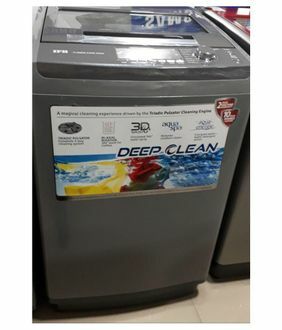 Latest washing machines come packed with multiple features such as Different level settings, Temperature control, Digital display, and Memory backup to help the machine to restart from where it stops in case of a power failure. 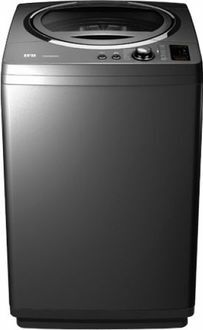 Washing machines are either top loading or front loading. The type you choose is entirely based on your convenience. Usually, people with a back problem prefer to go for top loading machines. 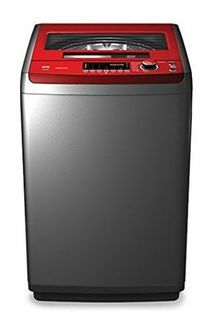 Various kinds of washing machines are available on different popular online shopping sites such as TATACliq, Flipkart, Shopclues, and Amazon. This not just helps you save your time and effort in having to visit different stores individually, it also helps you to compare the different models from the comfort of your bedroom. So select your model based on the needs and budget and buy it online. But before that to avail, the product at the lowest price, make use of our price aggregator tool that lets you find the store that is offering the best deal.